Publisher: Down Home Press, U.S.A. 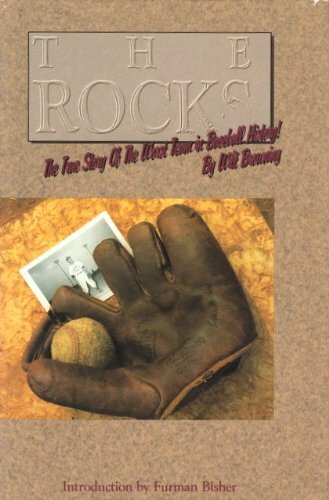 In "The Rocks," Wilt Browning brings to life the year of the worst team in baseball history. In the only season in which Granite Falls would appear on the minor league map, the Western Carolinas League team made up mostly of very good textile baseball players won just 14 games and lost 96.